Join us on the Priority Too to see the first Wind Farm in America up close or take a tour of RI's Historic Lighthouses. Both are just off Block Island. 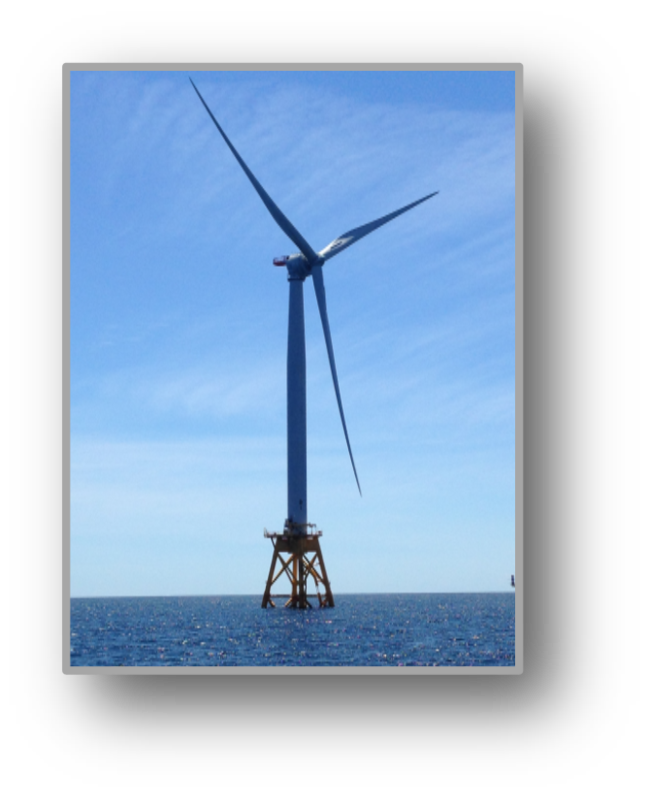 These massive structures rise 600 feet above the sea and are the first offshore wind farms in the United States. Come and see the wind turbines up close and learn about these incredible structures. We leave from Point Judith, RI an the tour duration is 3 hours. Mix and match this tour with a Historic Lighthouse Tour.